for $185,500. The lot size is 0.290 Acre(s). Asheville's Premier Neighborhood - The Thoms Estate! A total of 92 custom home lots in an up-scale community just a few blocks from the Country Club of Asheville and half a mile from Fresh Market, Ingles and other shopping. 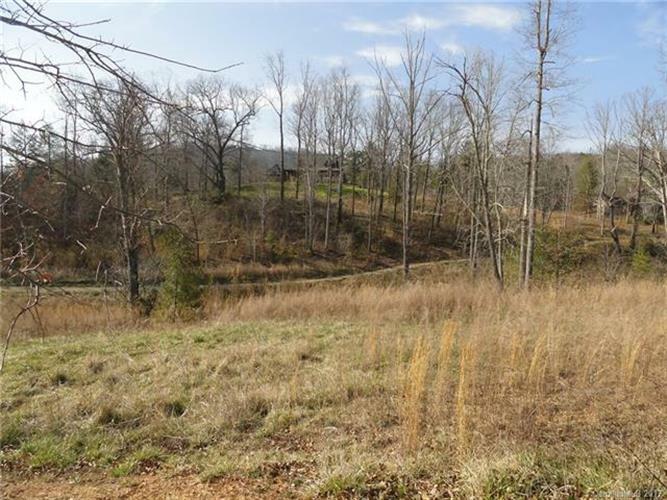 Lots range in size from approximately .25 acres to 1.6 acres. Architectural Review Committee to approve all custom home plans, landscaping and outside builders. Taxes to be determined in 2016 assessment.